Congratulations to the Bluebonnets as they placed 2nd in the #Bloodfest7s Tournament. Up next is the first #RRRC7s Tournament back in Austin this weekend. 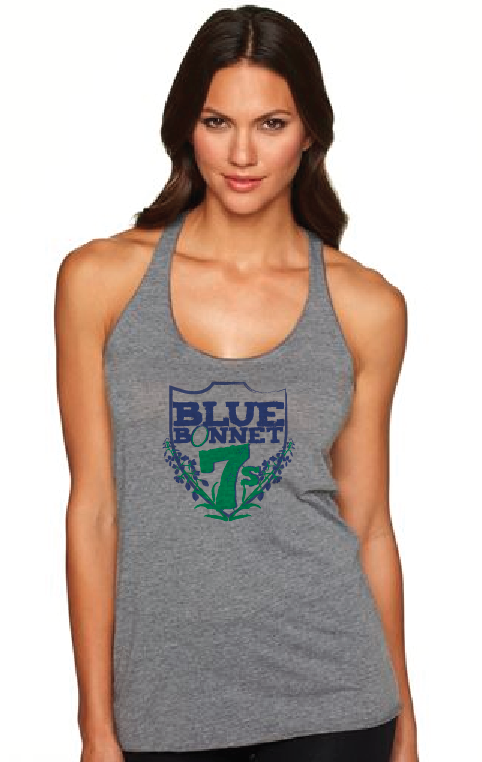 You can now purchase the Bluebonnets 7s Tank Top, check it out!